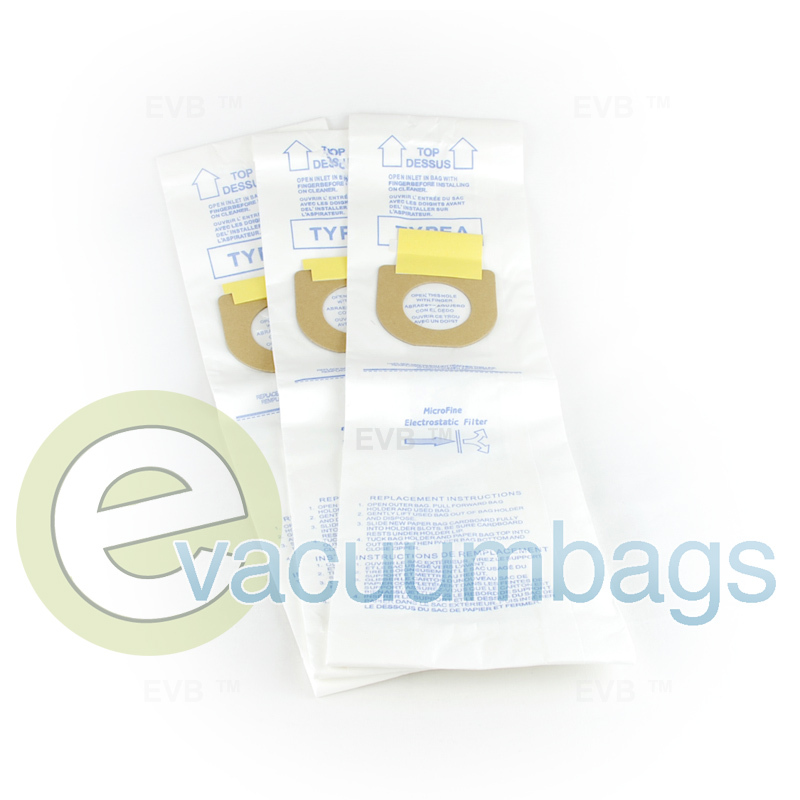 Generic micro filtration paper vacuum bags, manufactured by EnviroCare, designed to fit Hoover upright vacuums accepting style A bags. 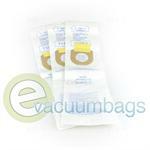 Also, fits Bissell Style 2, Singer SUB-3 / HEMS-1 and Kenmore 5037 / 50378 model vacuums. 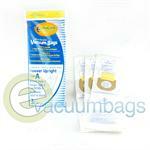 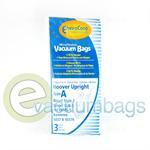 These Hoover Style A Vacuum Bags by Envirocare features enviro-closure for a clean and easy replacing process. 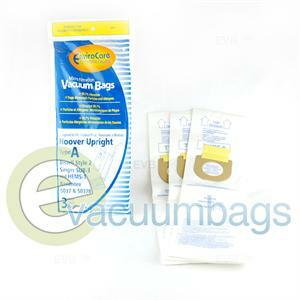 Bag filtrate 99.7% of microscopic particles and allergens. 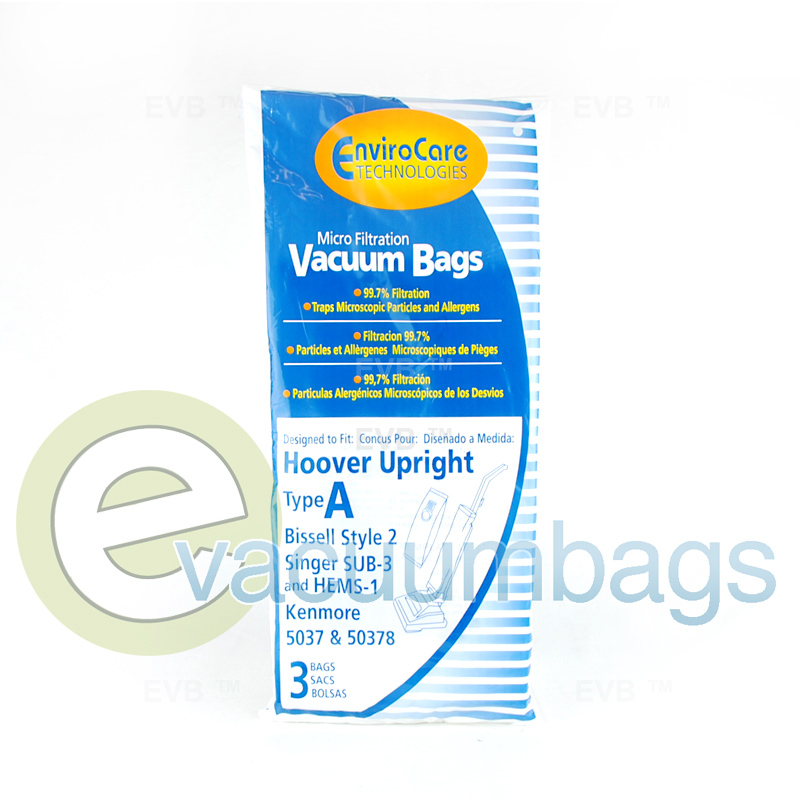 EnviroCare's filtration efficiency offers a cleaner home environment and are a must have for allergy sufferers!